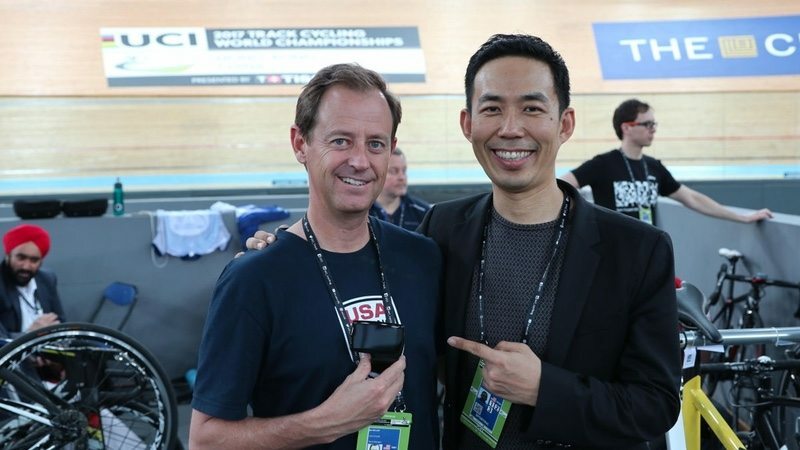 USA Cycling has announced a new partnership with LEOMO, a developer of innovative sports-based IOT (Internet of Things) devices, and has confirmed that LEOMO is now the official motion analysis device of USA Cycling and the USA Cycling Team. LEOMO recently unveiled the TYPE-R, billed as the first in a new category of wearable technologies specifically designed to help competitive athletes and their coaches unlock the power of motion analysis. The TYPE-R, a wearable motion analysis tool for cyclists and triathletes, is currently available in the US as part of a public beta program; and LEOMO expects to release it to the general public and other markets later in the year. According to LEOMO, the TYPE-R offers valuable insights that may optimize an athlete’s form, efficiency and performance, and may also assist in injury avoidance and recovery. LEOMO will be providing USA Cycling with devices to enable its athletes and their coaches to ‘easily and unobtrusively collect valuable motion analysis data day after day in the same environments they train and compete in, which has not been possible until now’. LEOMO, founded by Kunihiko Kaji and Taizo Son in 2012, is headquartered in Newport Beach California with a satellite office in Japan. LEOMO’s core business is to design and manufacture Sports IOT devices and related services that contribute to the advancement in sports. As at March 2017, LEOMO has 28 employees. In May 2016, the official company name was changed from Lemonade Lab to LEOMO.